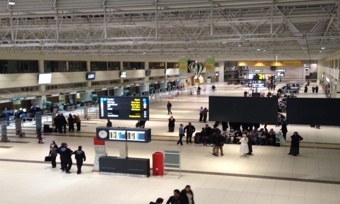 Antalya Airport (IATA: AYT, ICAO: LTAI) is open to international air traffic and located 13 km northeast of the city center of Antalya. 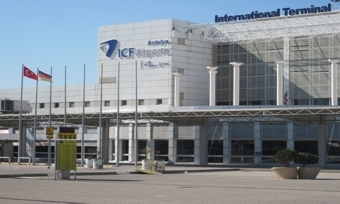 Antalya airport Transfer is a major destination during the European summer leisure season due to its location at the country’s Mediterranean coast. Antalya with its large and modern airport, welcomes millions of people from the southern coast of Turkey and foreign tourists especially in the summer. From the Antalya International Airport you can easily reach to many touristic points like Kemer, Serik, Alanya, Mahmutlar, Avsallar, Konakli, Olympus, Lara, Kas, Kundu, Tekirova, Marmaris and Side. 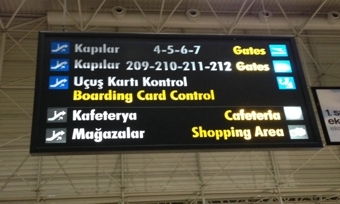 Arrival and Departure Information at Antalya Airport you can find at Antalya Airport Website here. With Euron Transfer services it’s so cheap and reliable to reach everywhere including Antalya. With our specialized team and best car portfolio having every kind of comfort equipped with high quality standards, we offer to create the best service standard in order to gain customer loyalty with our Airport Transfers Antalya. You can also find the details of transfers to other destinations from Antalya Airport in our website, here. Enjoy once Antalya Airport transfer services with Euron transfers and you will repeat!